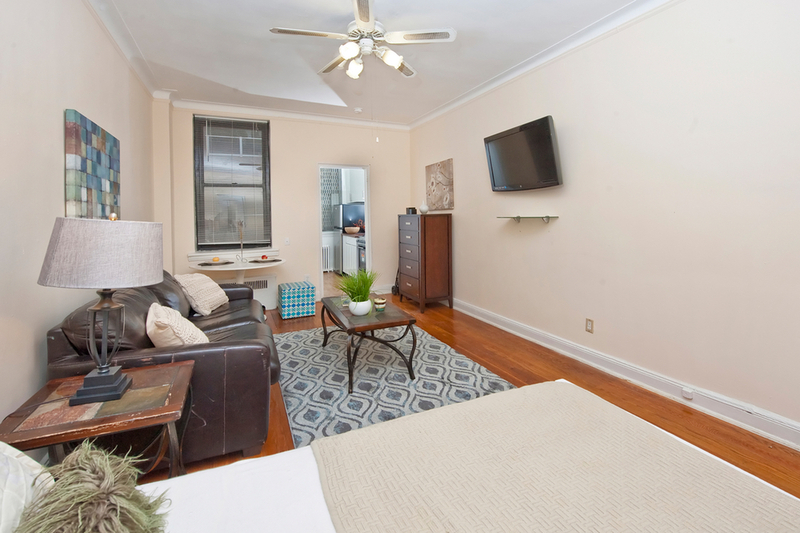 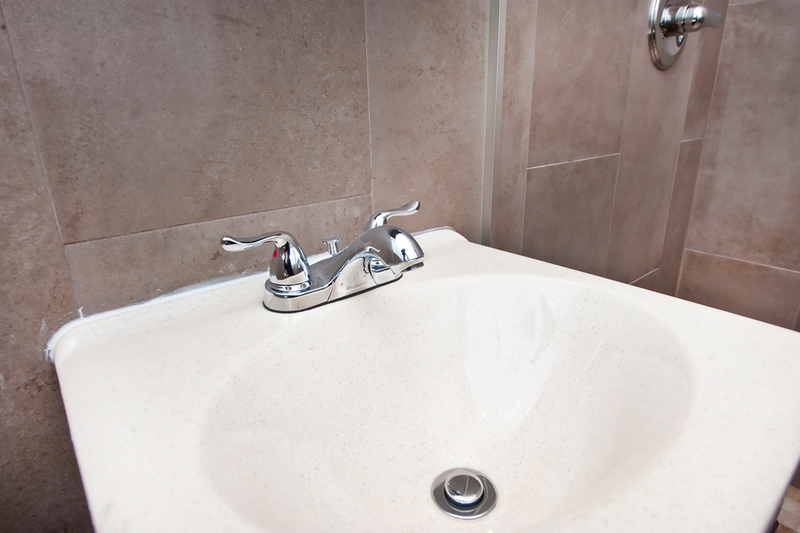 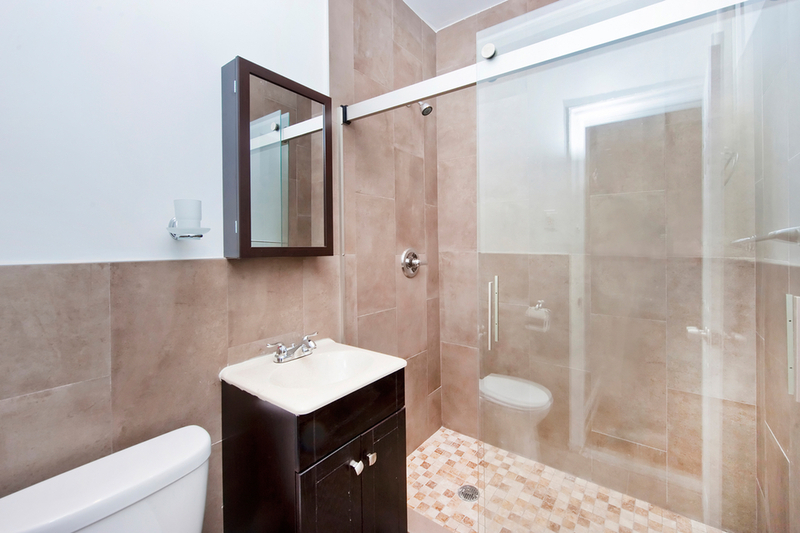 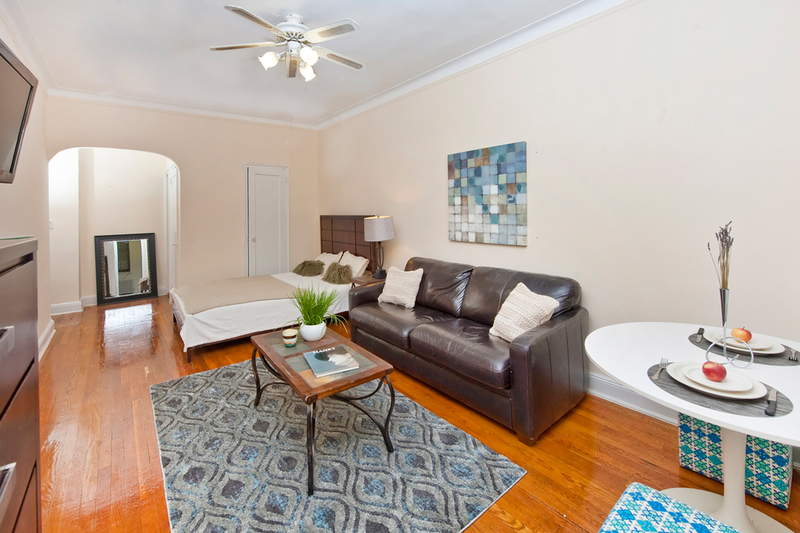 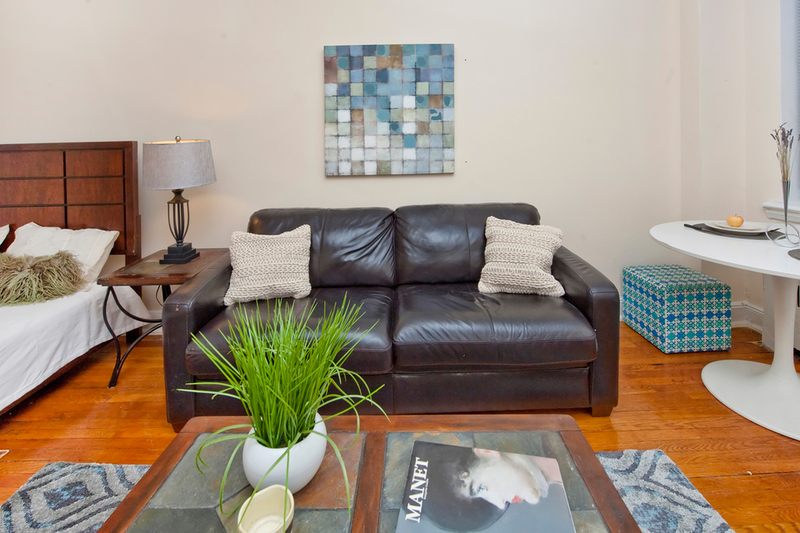 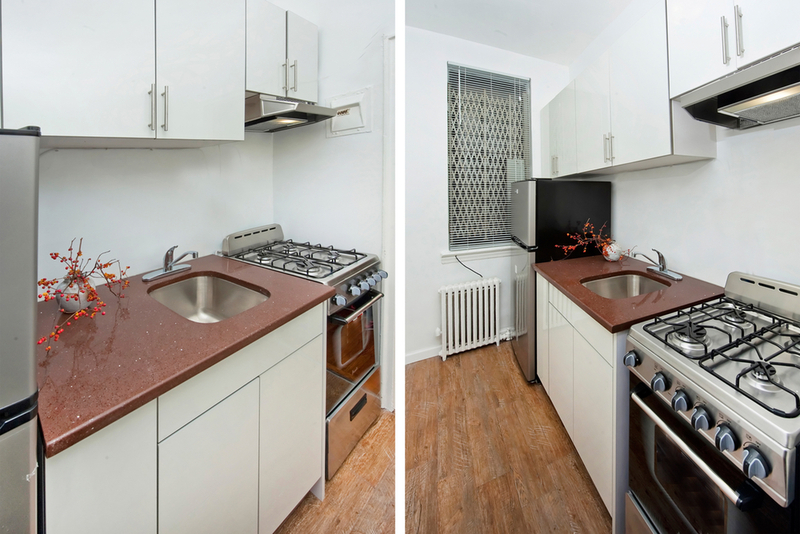 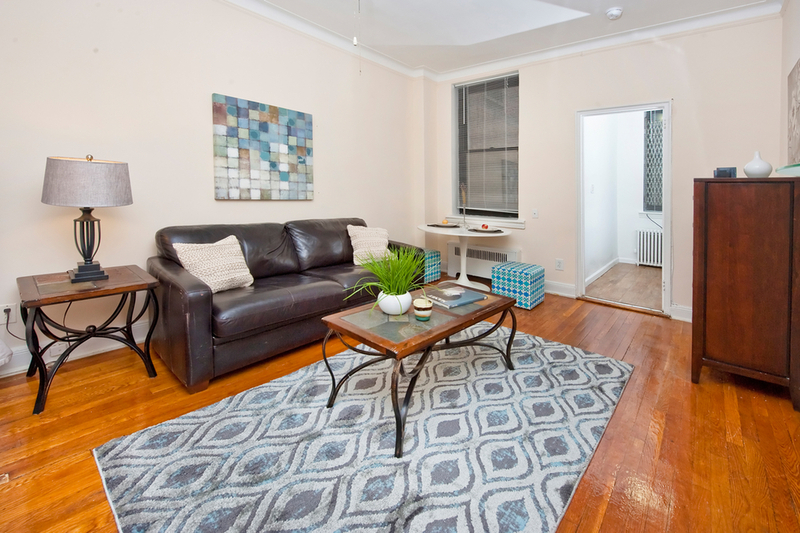 Completely renovated XL studio with a gorgeous kitchen, and bathroom. 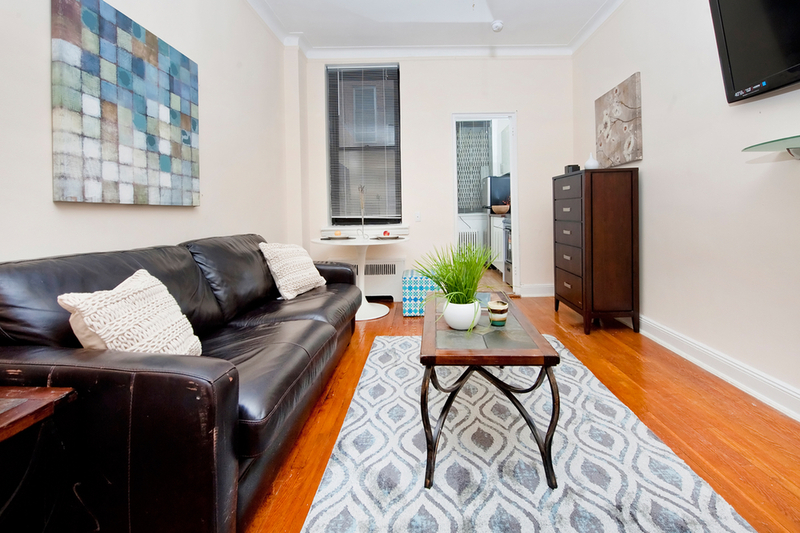 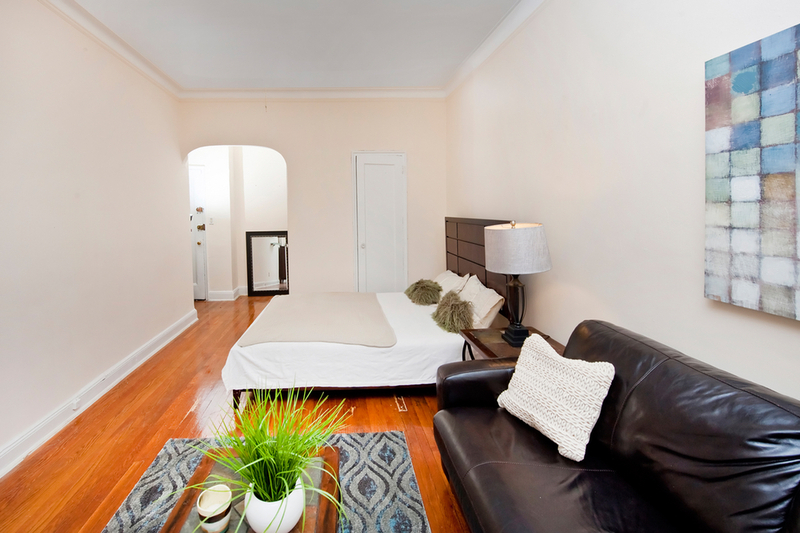 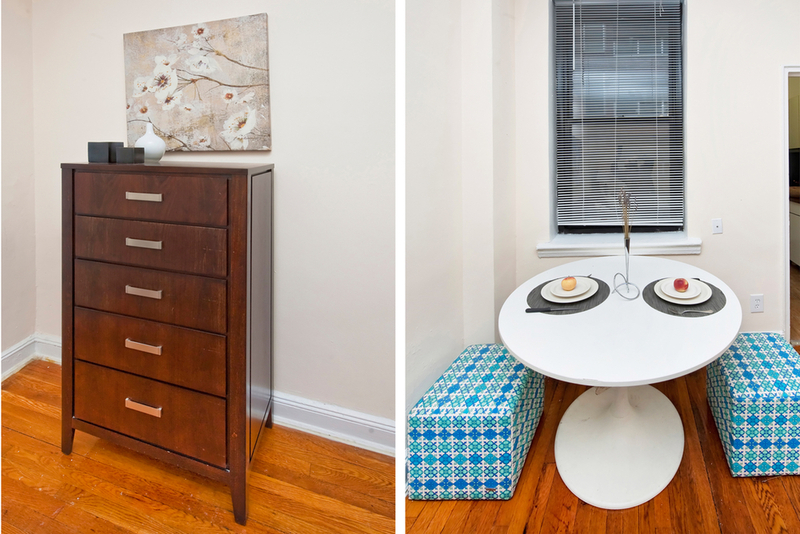 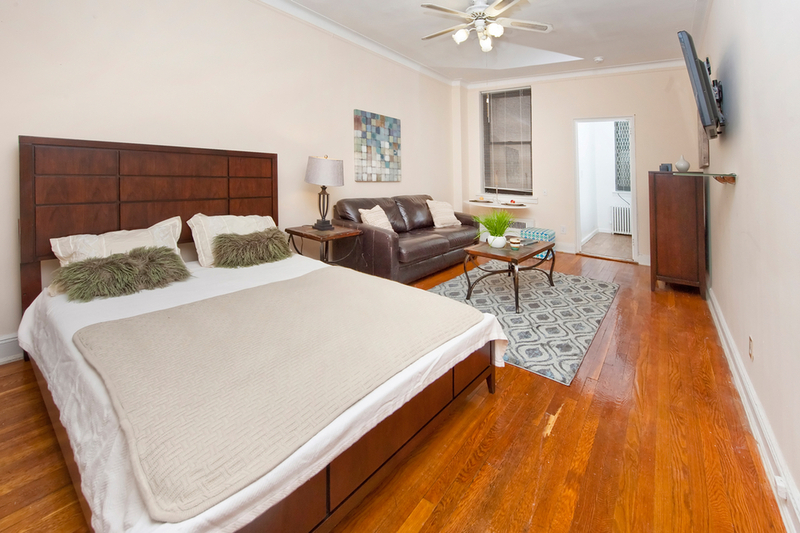 This apartment has 3 large closets, and is located just a half block from the express trains. 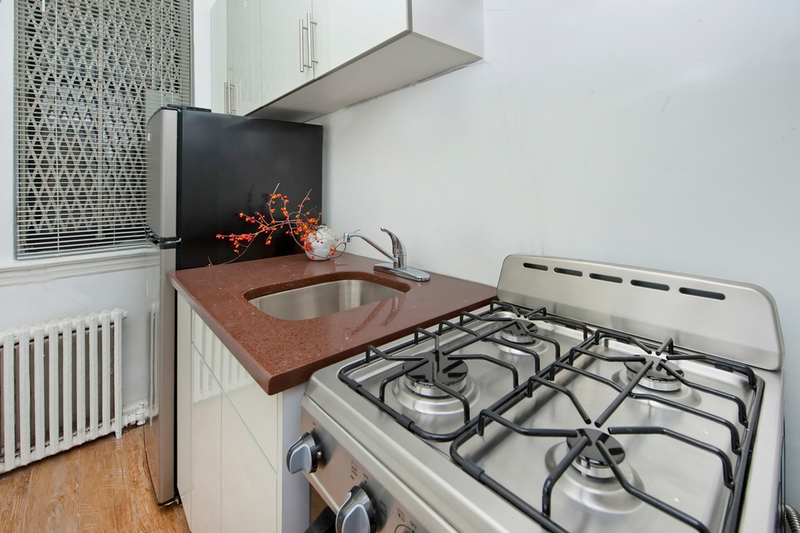 TOP LOCATION.